Business builders and entrepreneurs can heave a sigh of relief that the Budget Speech for the 2017/8 tax year has not brought with it increases to corporation tax or VAT. 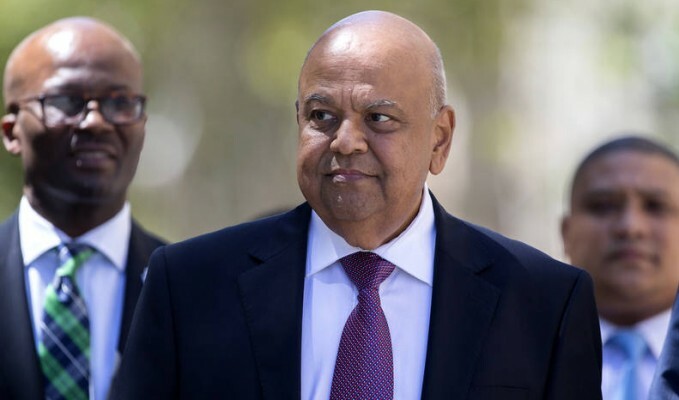 At Sage, we were pleased to see that Finance Minister, Pravin Gordhan, announced a few measures to boost the growth of the Small & Medium Business Sector. 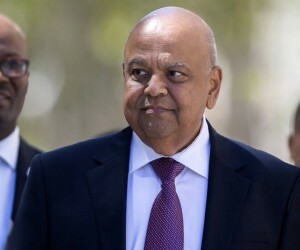 GDP growth in South Africa has been relatively slow since the financial crisis of 2007/8; Minister Gordhan expects to see it increase from 0.5% last year to 1.3% in 2017. He acknowledged the role of Small & Medium Businesses in driving economic growth, although I think if we were to be truly ambitious we could boost GDP growth even more by nurturing entrepreneurs. Government has earmarked R3.9 billion for small, medium and micro enterprises over the next three years and plans to provide 2,000 companies in this category with support from the Black Business Supplier Development Programme. Meanwhile, the National Informal Business Upliftment Scheme aims to develop more than 5,000 informal businesses and cooperatives through financial and other support. It is a great idea since it will help these organisations grow from survivalist enterprises to sustainable, growing and competitive companies that could contribute towards employment and tax revenue. These developments are welcome, though 7,000 companies are a small fraction of the estimated 2,8 million Small & Medium Businesses in South Africa. There are many steps government could take in future years to support this larger community of small companies—for example, an increase in the R1 million threshold for VAT registration is long overdue. It’s also positive to see an above-inflation increase to the Department of Small Business Development’s total Budget allocation up to 2019/20. We think that small businesses are vital and it needs strategic focus from government; this department could play a pivotal role in mentoring small businesses and serving as an interface between small companies and the public sector. In the meanwhile, it’s interesting to note that the department plans to review the National Small Business Act and develop a National Small Business Amendment Bill. Its aim is to create a more accurate definition of a small, medium and micro-enterprise, which will, in turn, support more appropriate policy and support interventions. This sector is poorly understood in South Africa, so we welcome any effort to come to grips with its needs and its imperative role in the economy. Minister Gordhan once again reiterated that suppliers who have met their delivery obligations are entitled to payment within 30 days. Slow payment is a pain-point for small businesses, so this is good news. Government remains committed to using its procurement spend to help small and black businesses to grow—which is a wonderful way to support emerging businesses. An issue that should be top of mind for Small & Medium Businesses as new tax laws and compliance requirements fly at them fast is using technology to automate and streamline their processes. It is especially important as businesses stay ahead of changes to schemes such as the Employment Tax Incentive and the possibility of a payroll levy or tax for the planned National Health Insurance. We believe that by 2020 admin-free businesses will become a reality for our customers by using technologies such as the cloud and artificial intelligence. Our customers in the Small & Medium Business sector are working hard for South Africa’s prosperity. It is pleasing to see that they are getting more attention in the Budget with each year that passes. We believe that entrepreneurs hold the key to a more equal and prosperous South Africa, and that it is important for their voice to be heard as government makes economic policies and regulations.